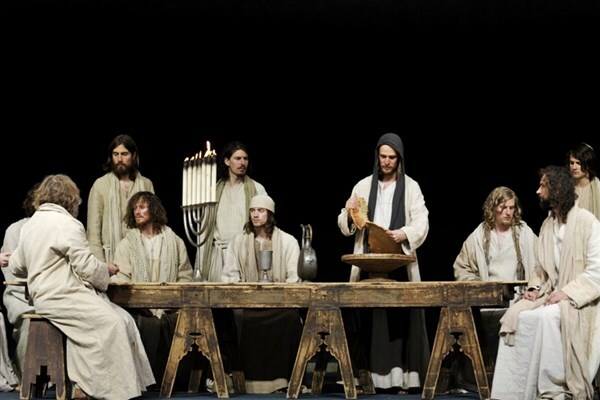 The world famous Oberammergau Passion Play, traditionally held every 10 years, is due to be performed again throughout the summer of 2020. It is a testimony of religious faith and an outstanding cultural tradition. Almost 2,000 participants to include actors, choristers and orchestra must be either born in Oberammergau or have lived there for 20 years before being permitted to take part. 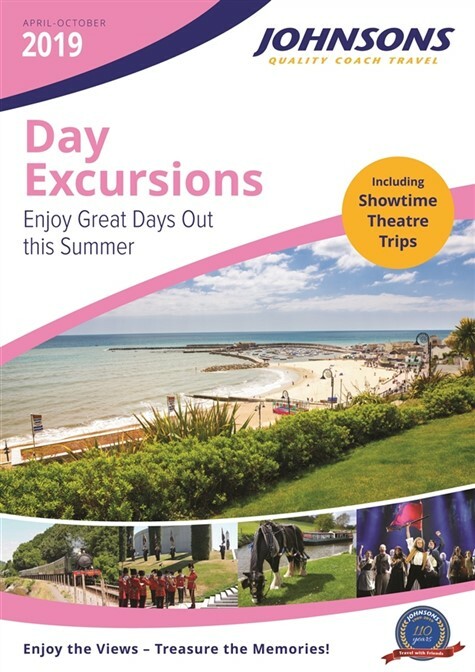 The music, singing, acting and sets are magnificent and the Passion Play Theatre, with its open stage and almost 4,500 covered seats, is the perfect venue for each moving performance. 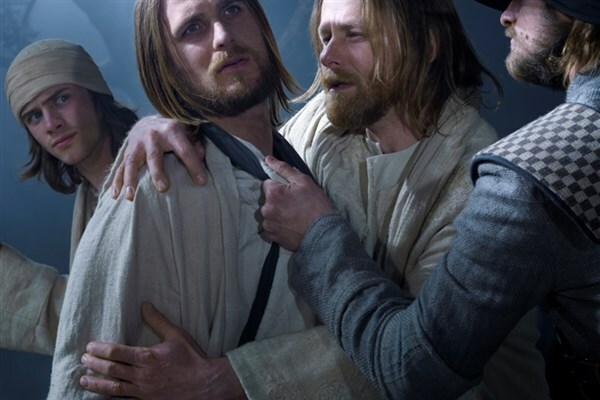 And so, following our very successful tours in 2000 and 2010 we invite you to join us on our next memorable adventure to the Oberammergau Passion Play in 2020. The world famous Oberammergau Passion Play dates from the 17th century when Bavaria was swept by a plague epidemic. In Oberammergau alone more than 80 lives were lost. The elders vowed if the village was purged of plague they would perform the 'Play of the Suffering, Death and Resurrection of Our Lord Jesus Christ' every ten years. The epidemic came to a standstill, and in 1634 the villagers fulfilled their solemn promise for the first time. Ever since they have loyally kept their vow. 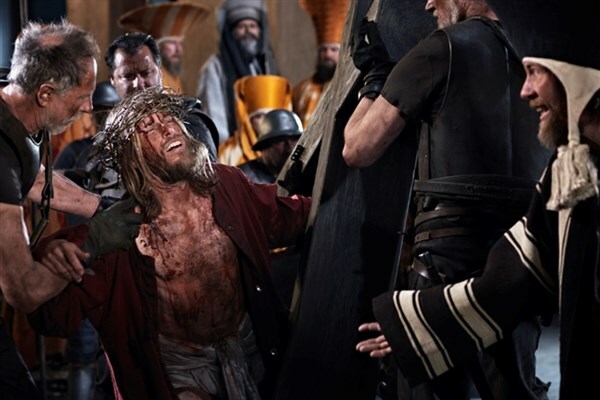 2020 will see the 42nd Passion Play season. The play follows the story of Christ's Passion, beginning with His entry into Jerusalem and ending with His Resurrection and Transfiguration. 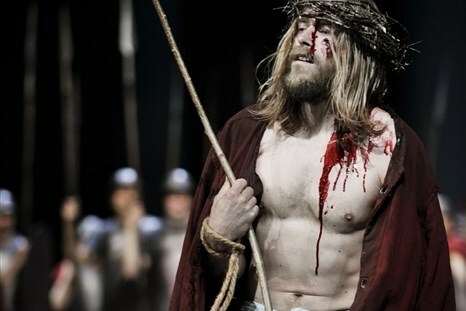 Our tour features a 2 night stay in the Oberammergau area with an official arrangement to include Category C accommodation (3 star hotel or 4 star guest house/pension) and Category 1 tickets to the Passion Play (the best category available). Half board meals are included as well as a light lunch in Oberammergau before the play commences. 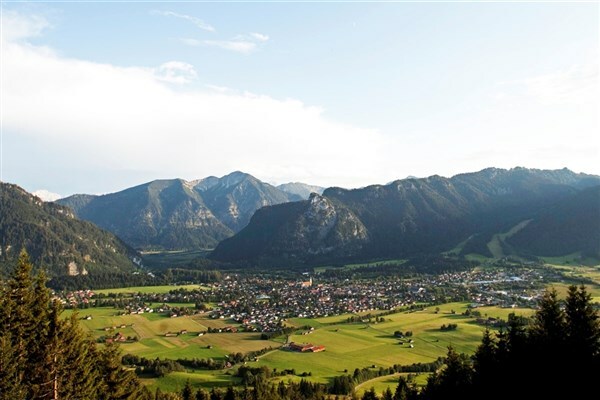 Accommodation will be in Oberammergau or a nearby community such as Bad Bayersoien, Bad Kohlgrub, Ettal, Garmisch-Partenkirchen, Grainau, Murnau, Oberau, Ohlstadt, Saulgrub, Unterammergau and similar. All are within easy reach of Oberammergau. Following your 2 night stay in the Oberammergau area we travel on to the Swiss Alps for a 5 night half board stay in a 4 star hotel. Excursions will include lakes, mountains and the delights of traditional Switzerland. 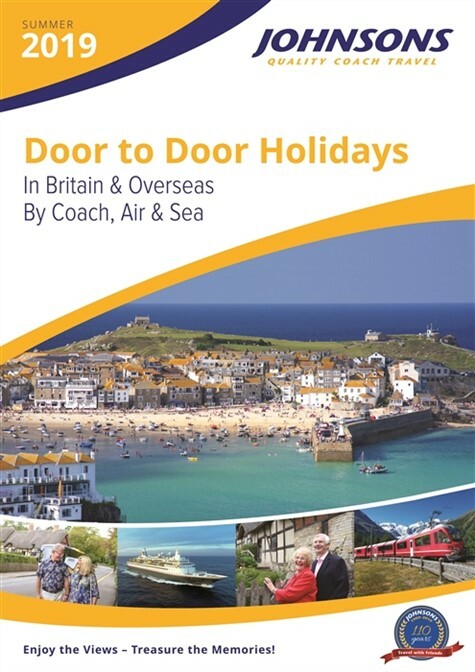 Tuesday 23 June 2020: Door to door pick up and then channel crossing to Calais and on through northern France to arrive in the Metz area in good time to unwind before dinner and a comfortable overnight stay. Wednesday 24 June 2020 : Travel past Stuttgart, into Bavaria and south towards the Alps, arriving in the Oberammergau area for a 2 night stay. Following check in enjoy time at leisure before dinner. Oberammergau is in the Bavarian Alps, close to Germany's border with Austria. Nestled in the lush valley of the River Ammer, here you will find strong Bavarian traditions complete with painted houses, woodcarving workshops and wonderful views onto the surrounding Alps. 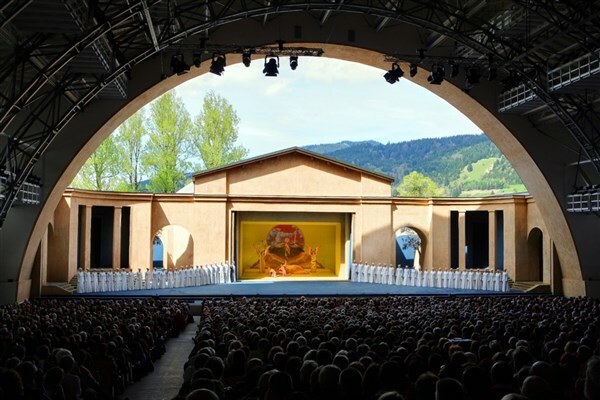 Thursday 25 June 2020: The magnificent Oberammergau Passion Play. Spend the morning in Oberammergau with time to explore the charming village. We include a light lunch in the early afternoon and it is then time to take your seat in the Passion Play Theatre for the breath-taking performance that continues the centuries old tradition. The first part of the play takes place in the afternoon and during the interval we include dinner in a local restaurant. The play resumes in the early evening and ends at approximately 21.30hrs. 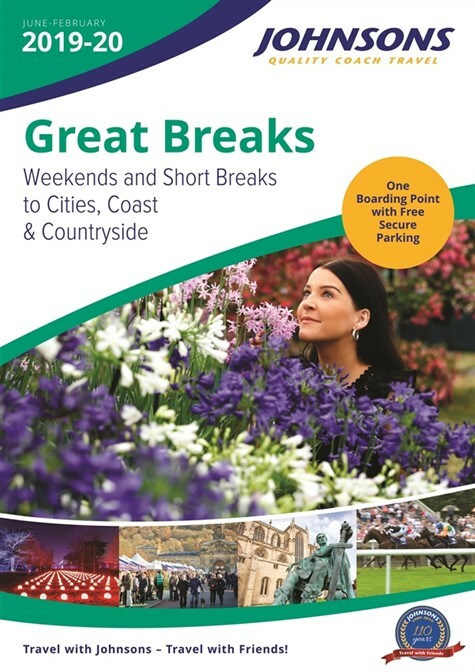 Following the performance return to your accommodation with memories that will last forever. Friday 26 June 2020: After breakfast board the coach and journey west. We travel via Schwangau with the opportunity to enjoy views of Neuschwanstein Castle. Then cross the Fern Pass into Austria and make a refreshment stop at St Anton. On then through the Arlberg tunnel, descending to Feldkirch before climbing once again to the popular high Alpine resort of Davos, for a 5 night stay. Saturday 27 June 2020: A full day at leisure. Davos has plenty of shops and the surrounding scenery is wonderful. It is possible to use the Schwarzalp Mountain Railway, only a short walk from the hotel, for a trip into the mountains. Sunday 28 June 2020: Travel to Klosters, winter holiday destination for the Royal Family, and then on to Chur. This charming, historic town has cobbled streets, secret courtyards and a large cathedral. Enjoy a few hours at leisure for exploration before returning to Davos via Filisur and the verdant Albula Pass. Monday 29 June 2020: Board the Bernina Express Railway and enjoy the fantastic journey through the mountains to Italy. 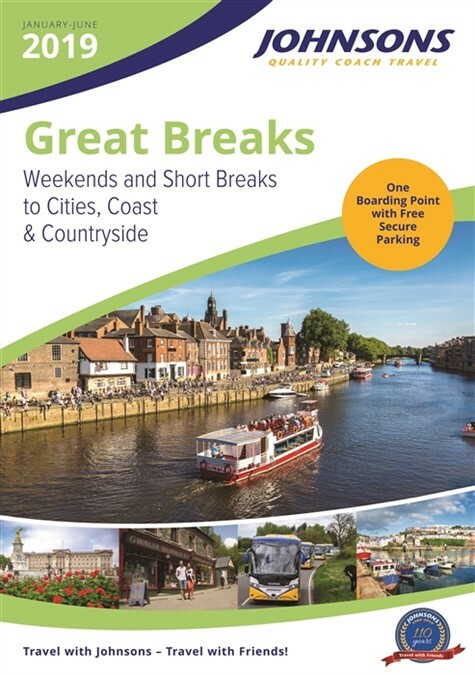 See lakes, gorges and glaciers as well as a series of loops and tunnels that make this one of Europe's greatest train journeys. On arrival in Tirano, Italy enjoy a little time at leisure before joining the coach and travelling back to Davos by road, with a fresh perspective on the awesome scenery en route. Tuesday 30 June 2020 A morning excursion to St Moritz. Elegant and chic, it lies in the middle of a lake-dotted landscape and offers one of the sunniest climates in all Switzerland. Return to Davos for an afternoon at leisure. Wednesday 1 July 2020: Depart Davos and travel on to the Metz area for dinner and an overnight stay. Thursday 2 July 2020 : Short Channel crossing before returning home. Central Sporthotel is located in the centre of Davos. All 97 rooms are comfortable, pleasantly decorated and have bath and/or shower, WC, safe, telephone, TV, hair dryer and minibar - 96 of the 97 rooms have a balcony. Most rooms are "Austrian twins" i.e. 1 bed frame but with 2 separate mattresses and 2 separate sets of bedding. This is very common in Alpine Europe and works well for customers requiring both twin and double room accommodation. A cold buffet breakfast is served and dinner is with 3 courses. A set menu is served on day of arrival and on subsequent days there is a choice for all courses, with the choice made in the evening for the meal the following evening. Each week on one night a Swiss farmers buffet is served in place of usual evening meal. MOBILITY - Davos sits in the Swiss Alps and gradients will be encountered when exploring the town. The area where the hotel is located is on a gradient. There is level entrance into the hotel and a lift serves all floors. 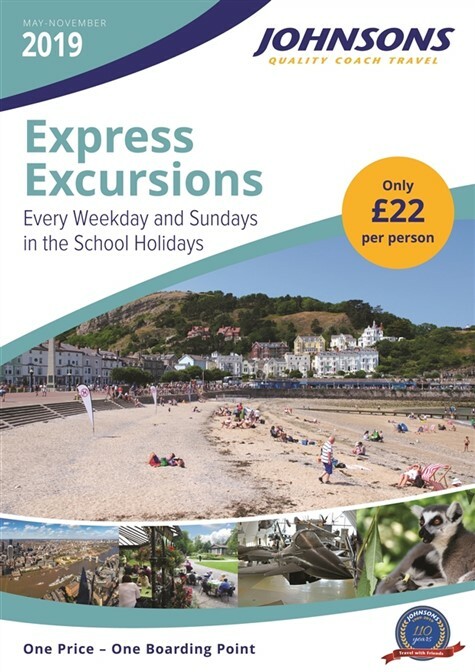 Book Online and Save £9 Per Per Person!